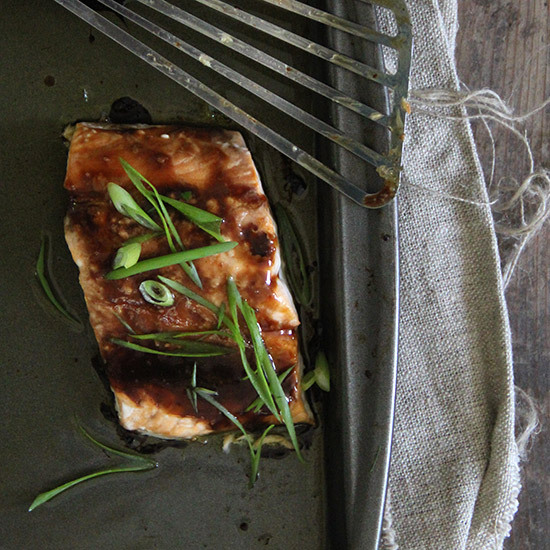 Here, nine delicious omega-3–rich fish recipes to keep your brain healthy. Research shows that regularly eating fish—which are rich in omega-3 fatty acids—can lower the risk of cognitive decline and prevent diseases such as Alzheimer's. However, as NPR reports, a recent study in the Journal of the American Medical Association found that fish oil pills are not an effective substitute. 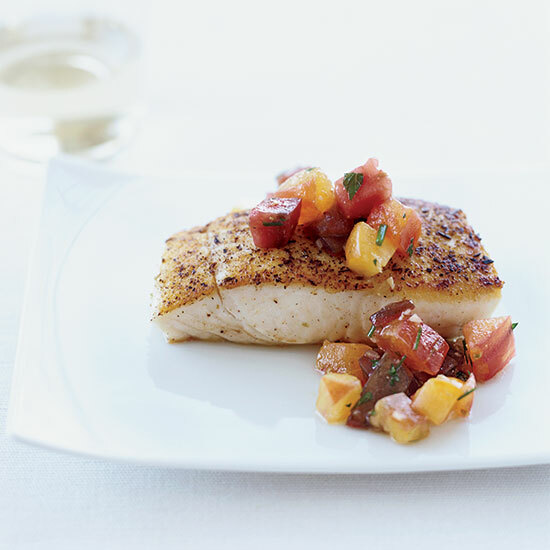 Here, nine delicious omega-3–rich fish recipes to keep your brain healthy. 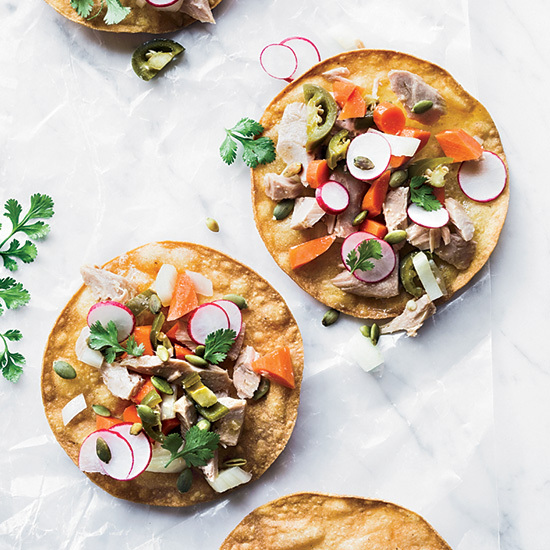 F&W Test Kitchen genius Justin Chapple combines olive oil–packed tuna with spicy pickled jalapeños and carrots over crispy tostadas. 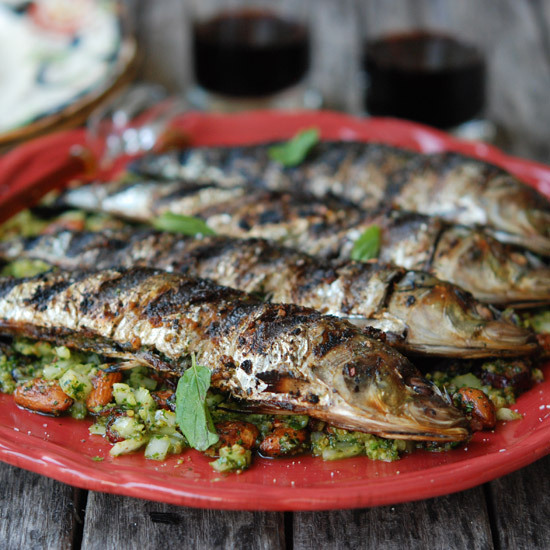 Roasting fish in a foil packet locks in the moisture and flavor. 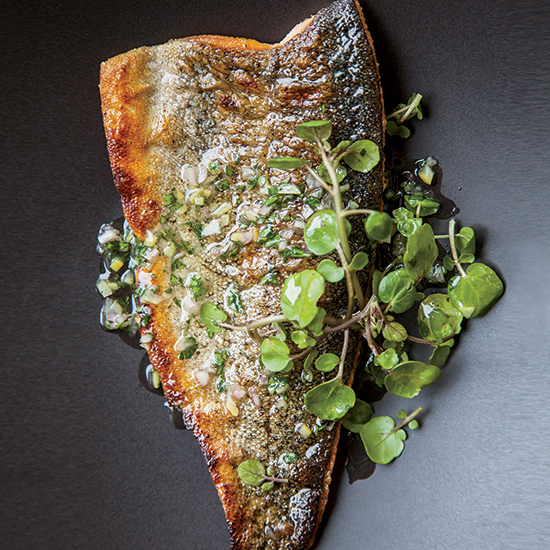 Chef Viet Pham's quick dish features trout fillets in a bright, tangy vinaigrette. 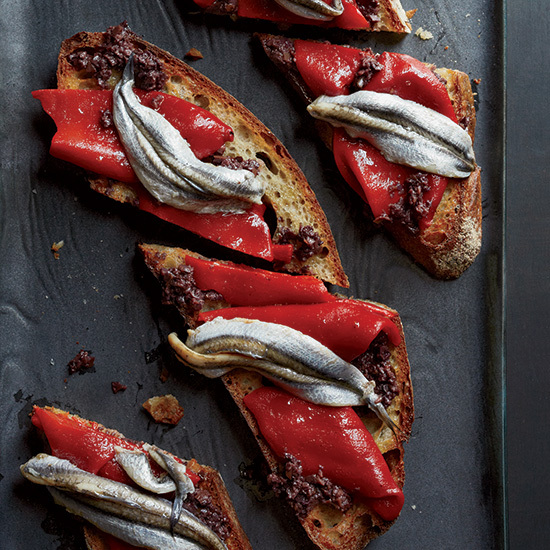 Five ingredients plus pepper are all you need for this sweet-savory recipe. 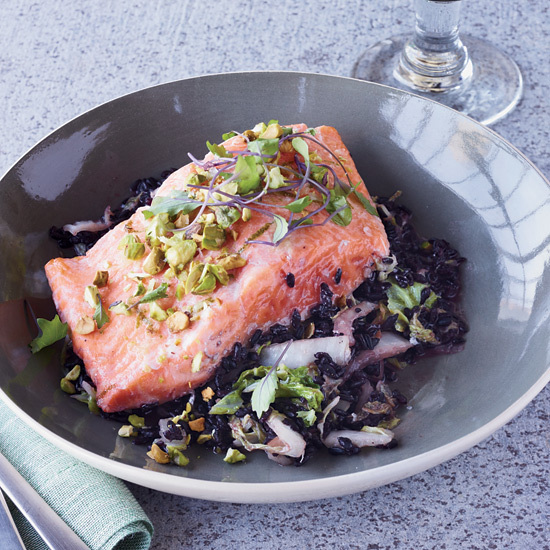 F&W chef in residence Andrew Zimmern's simple dish has all the complex flavors of traditional North African cuisine. 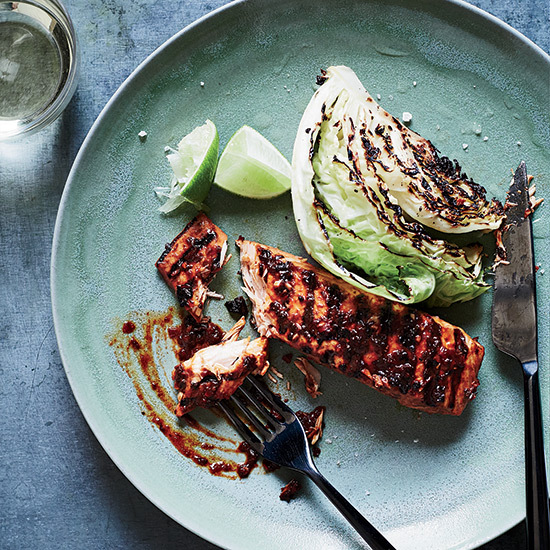 Four kinds of chile give this healthy salmon dish delicious heat. These supereasy toasts are ready in just ten minutes. Coarsely chopped end-of-summer heirloom tomatoes make a terrific vinaigrette. 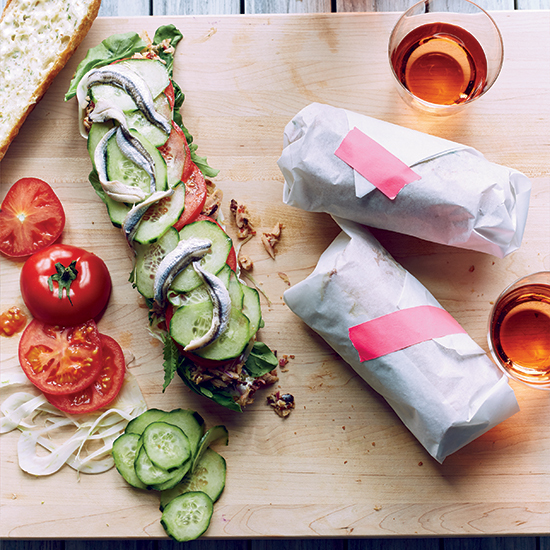 Chef Curtis Stone's fantastic version of the classic pan bagnat is made with tuna and white anchovy fillets.